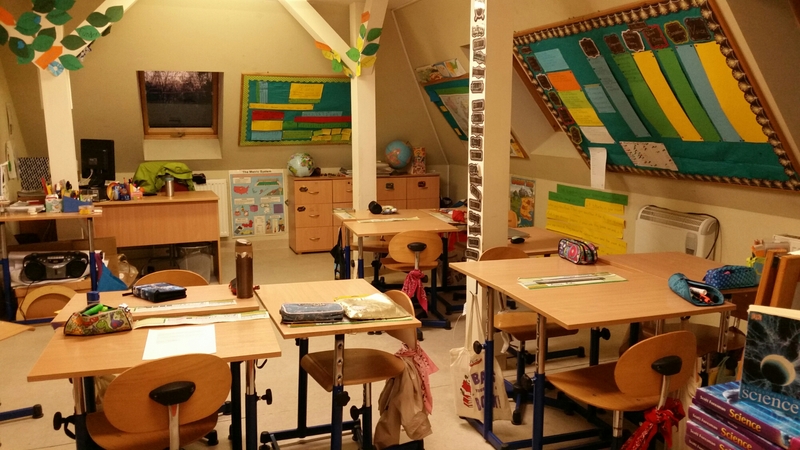 It’s wonderful to read about your experiences as a teacher in Wroclaw. Your students are so fortunate to have such ab engaged, dynamic, passionate instructor… And I’m sure you feel the same about them! I am tickled to see the classroom I spent a year in! You’ve done wonders with the class and your philosophy of teaching, so proud of you! It is a great room. It is hard to keep it tidy when we are doing projects, but we do what we can.